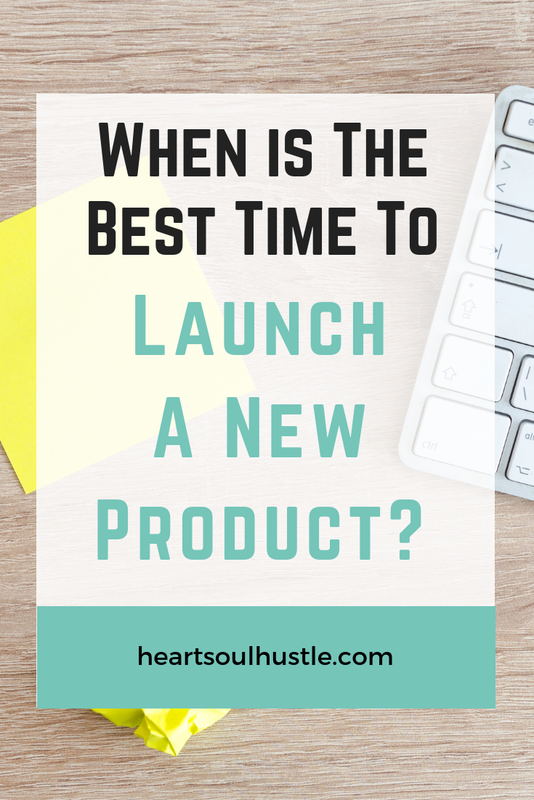 When I launched my first product I had between 500 to 1,000 leads on my email list, but if I were to do it again for the first time, I’d do it differently. You don’t want to be relying on building your email list and then selling to those people, but rather first coming up with an idea, then study your audience and let your launch build your email list. 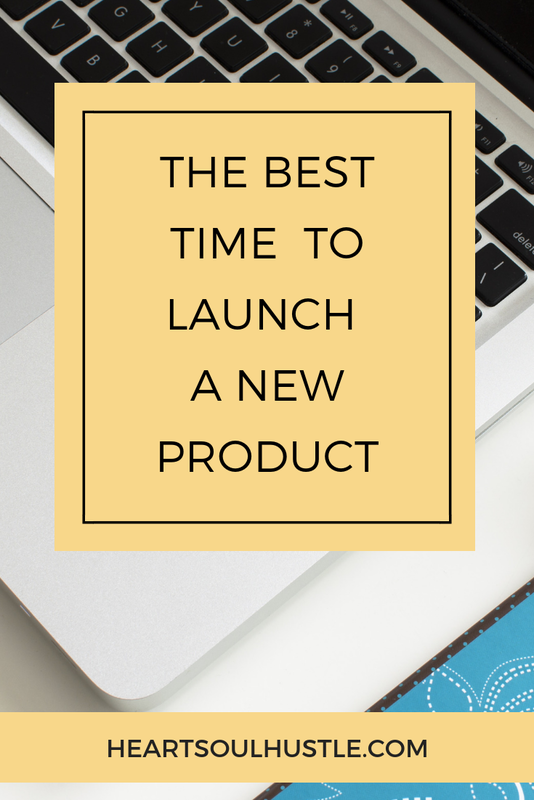 This can be achieved by launching your product using a webinar or challenge, as I’ve talked about in previous episodes. You’ll want to take a first do a lot of audience research, and you can do this by reaching out to potential customers you know would be a good fit for your offers. Just email them, or better yet do a phone interview, and ask them what they’re struggling with! Don’t forget to also leverage the power of Facebook groups and talk to potential customers there as well. Once you have received feedback, analyze the responses. Does your paid product actually solve a problem that your audience has? It’s important to give them what they really want, and not just want you want to teach. As a note, make sure that you’re not building the entire course first and then trying to sell it. It makes more sense to sell your offer first, then create it, because the only true test for it something will sell is if people will pull their credit cards out and pay for it. If you already have a course, there are some major considerations to take into account before adding another one. When you expand your product suite, it means you’re taking time away from one of your other courses. In fact, I wish I hadn’t introduced so many different products (I’ve since retired many of them). More products aren’t required to scale your business, and going all in on one thing is actually the safer route, because a scattered business with too many offers will not serve you well. Remember that by pre-selling one product and focusing on that product to make it the absolute best that it can be, you’re going to create much better results in your business.